« What Factors Influence Cattle Cleanliness During Housing? What Impact Will The Updated Nitrates Regulations Have On Your Farm? The fourth review of the Nitrates Action Plan (NAP) recently came into law on January 1, 2018. 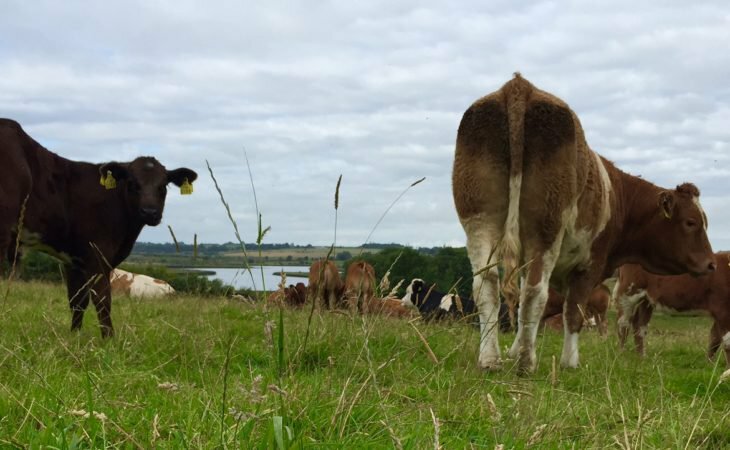 Ireland’s NAP is designed to prevent pollution of surface waters and ground water from agricultural sources and to protect and improve water quality. The main changes can be broken down into four areas. There are new strengthened water protection measures applicable from January 1, 2018, which focus on intercepting and breaking nutrient transport pathways and preventing sediment and nutrient losses to watercourses and dry drains. Farmers are required not to poach land which could result in run off. 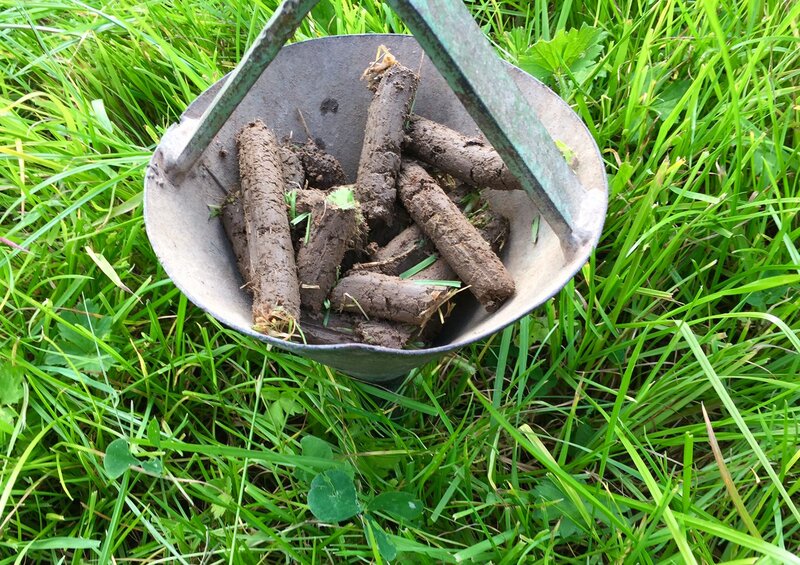 Also, farmers are required to carry out a soil organic matter (OM) analysis of peaty soils – located in designated high organic matter areas – to verify that they contain less than 20% OM if the farmer wishes to apply phosphorus above maintenance levels. The new regulations are targeting improved soil fertility to achieve sustainable intensification objectives. 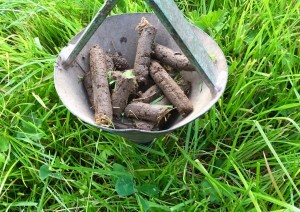 The main changes here are to soil sampling where the maximum area per sample is reduced to 5ha. This applies to soil samples received in laboratories after January 1, 2018, and these samples are now valid for four years. There is also the option to farmers stocked above 130kg/ha of organic nitrogen to avail of higher phosphorus build-up rates. These higher rates are available for four years and farmers availing of these rates must participate in a nutrient management training course. There is simplification of the regulations to improve implementation. The calculation of your nitrogen (N) and phosphorus (P) allowance are now simpler due to the removal of the requirement to deduct N and P in grazing livestock manures in the storage period. The use of the previous year’s stocking rate – when preparing Nutrient Management Plans – will facilitate earlier and more effective fertiliser planning. There is also a limited extension of transitional provisions for pig manure. New strengthened water protection measures will be applicable from January 1, 2021. 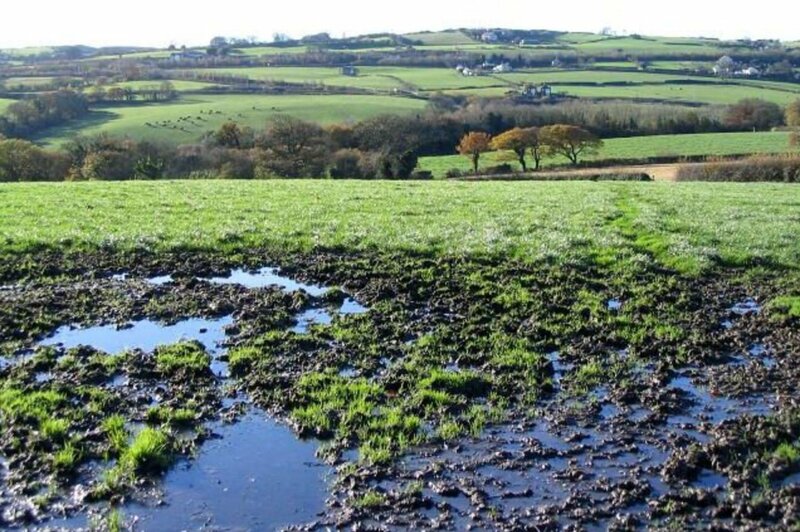 On farms stocked above 170kg/ha of organic nitrogen, cattle will have to be excluded from watercourses. This will involve fencing at least 1.5m from the top of riverbanks; livestock drinking troughs will also have to be 20m from watercourses. All farmers will also be required to prevent direct run off from farm roadways to watercourses or drains and this will involve altering the camber of the farm road. 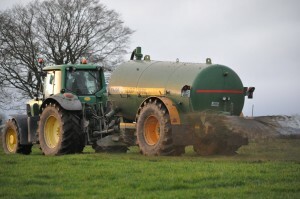 And, lastly, the main changes for farmers in derogation will involve ensuring that half of all slurry must be applied before June 15 each year. 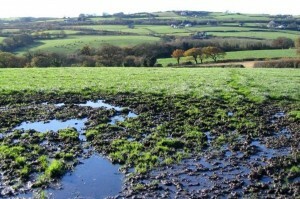 After that date, slurry may only be spread using low-emissions slurry equipment. In addition, farmers applying in 2018 for a derogation must have adequate slurry storage for all animals on the holding during the 2018/2019 winter. Farmers applying in 2019 for a derogation must have adequate storage for all animals on the holding during the winter of 2018/2019. Over the next six weeks – when farmers are meeting their advisors to get their Basic Payment Scheme (BPS) completed – it may be a good opportunity to discuss the Nitrates Action Plan with him/her.